IQ4 DIGITAL BACKS. BUILT TO ACHIEVE INFINITE POSSIBILITIES. As a photographer, your unique perspective and creative use of tools empowers your work to stand out from the billions of images captured daily. Delivering a distinctive vision in this fast-paced industry demands an innovative and future-forward camera that becomes an extension of your creativity – transforming your creative vision into your creative achievement. Create with the camera system that weathers the changing world while empowering creativity from its core. 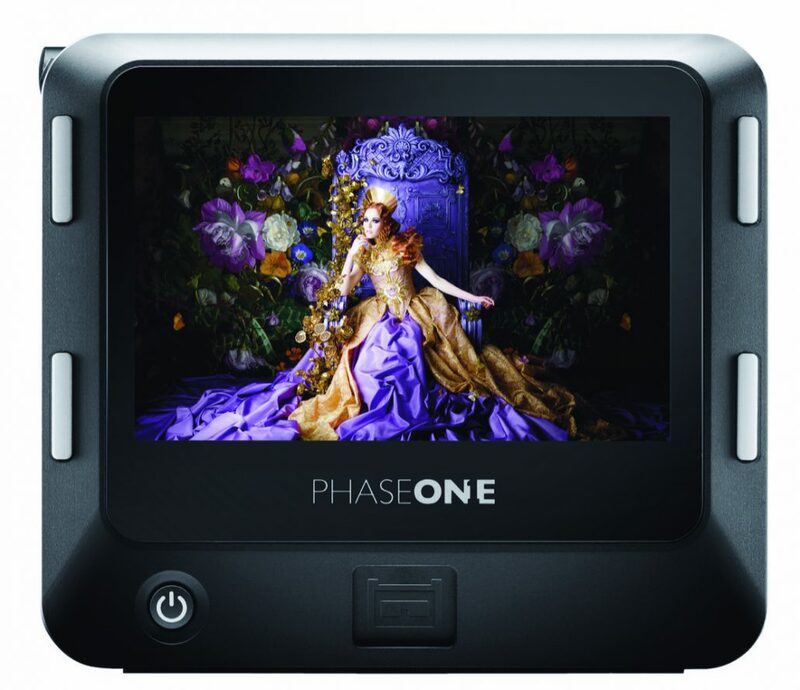 The IQ4 is designed from the inside out to change with you and adapt to new technology, removing the technical limitations in your creative workflow. Capture your biggest creative vision. Introducing the world’s first 151-megapixel camera. The XF IQ4 150MP Camera System provides unparalleled resolution, detail and dynamic range, allowing you to produce RAW images capable of virtually limitless editing. The flexibility afforded by such resolution opens new large-scale printing possibilities, as well as providing the flexibility and convenience to crop and scale images to previously unimaginable levels. Backside Illuminated (BSI) sensor technology introduces an ultra-efficient pixel design delivering more capture of light within each pixel. More RAW information directly translates to more accurate detail, color and significantly less noise. Your biggest creative vision in exquisite black and white. Building on the history of the P45+ Achromatic, IQ2 60 Achromatic and the IQ3 100 Achromatic the new IQ4 150MP Achromatic takes pure black and white photography to a completely new level. The Achromatic 151-megapixel BSI sensor is produced without the RGB Bayer color filters or an IR filter allowing the visible spectrum and light outside the visible spectrum to be recorded. Image captures go far beyond what the naked eye is able to see, making the XF IQ4 150MP Achromatic the most light-sensitive medium format digital system available. Infinite possibilities in pristine color. The 101-megapixel Trichromatic sensor, designed for accurate and subtle color, sets the standard for digital color capture. The Trichromatic design is capable of replicating, closer than ever, the color definition of the human eye. 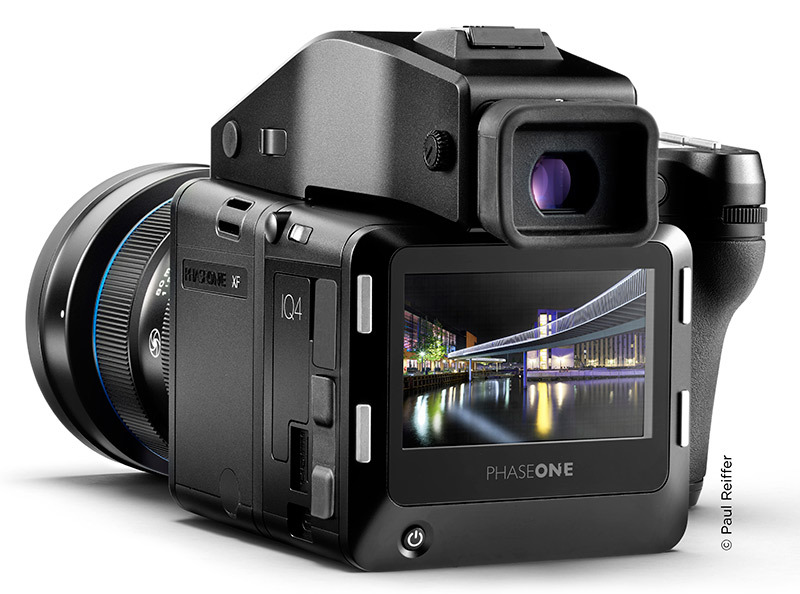 Enhanced by the Infinity Platform with Capture One Inside, the XF IQ4 100MP Trichromatic Camera System delivers new workflow, performance and a signature Trichromatic look. 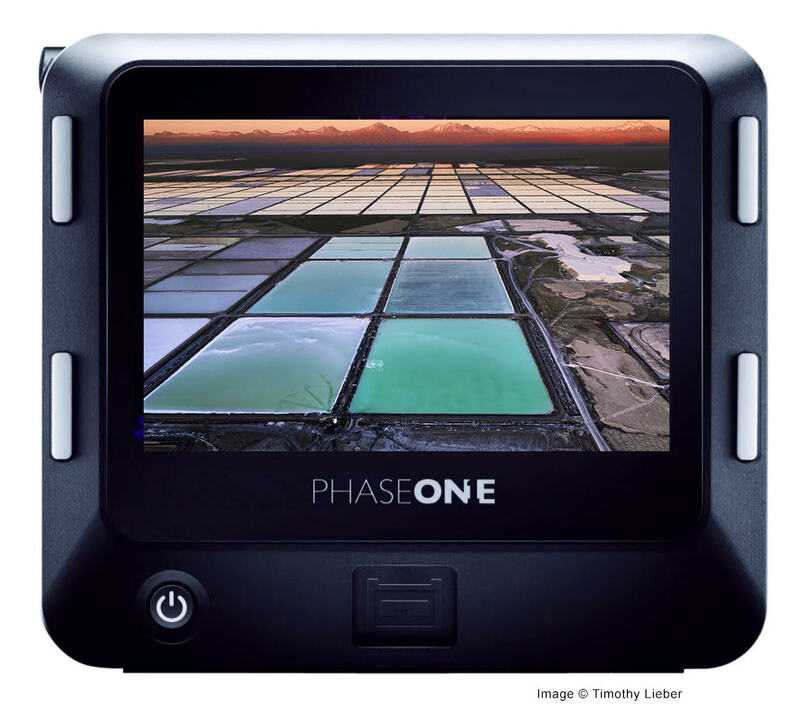 The color filter array of the Trichromatic sensor has been painstakingly engineered to record the right wavelength of light for the most natural color possible throughout the capture range. This means that the sensor is equally capable of capturing fully saturated or subtle shades of red, green or blue. The nature of the Trichromatic color rendering results in a RAW captures with unprecedented color editing potential. IQ3 DIGITAL BACKS. ESSENTIAL TOOLS FOR PROFESSIONAL PHOTOGRAPHERS. IQ3 digital backs offer incredible versatility for demanding professional applications. Geared towards the professional photographer in every aspect, when used with the XF Camera System, the IQ3 provides advanced solutions for flash handling, power management, fast proofing, and innovative shutter technology and tools to eliminate vibration. 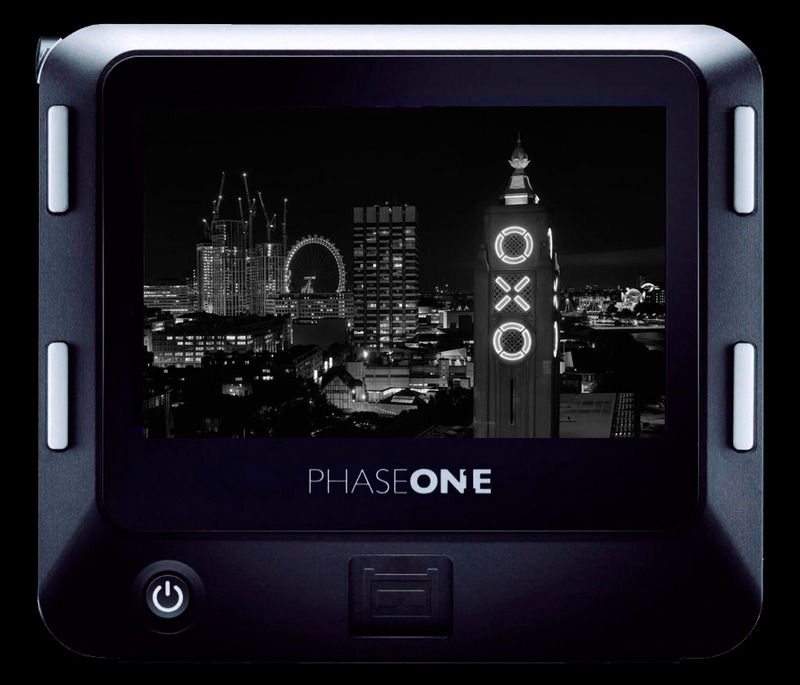 Phase One’s Open Platform Philosophy means it can be interchangeably used on a range of technical cameras including Cambo and Arca for exceptional image quality, flexibility and artistic freedom. With two 100MP CMOS sensor options to choose from, the IQ3 provides the essential tools for professional photographers, on the platform that has been at the innovative forefront of digital medium format since 2015. The Art of Expression. The Science of Colour. Phenomenal clarity for timeless photography. A digital back without the Bayer filter, to capture light even beyond what the eye can see. A black and white image has the power to take us out of this world and transport us to another reality. Our goal is to create a digital imaging system that captures the timelessness of black and white photography in extreme detail and resolution. 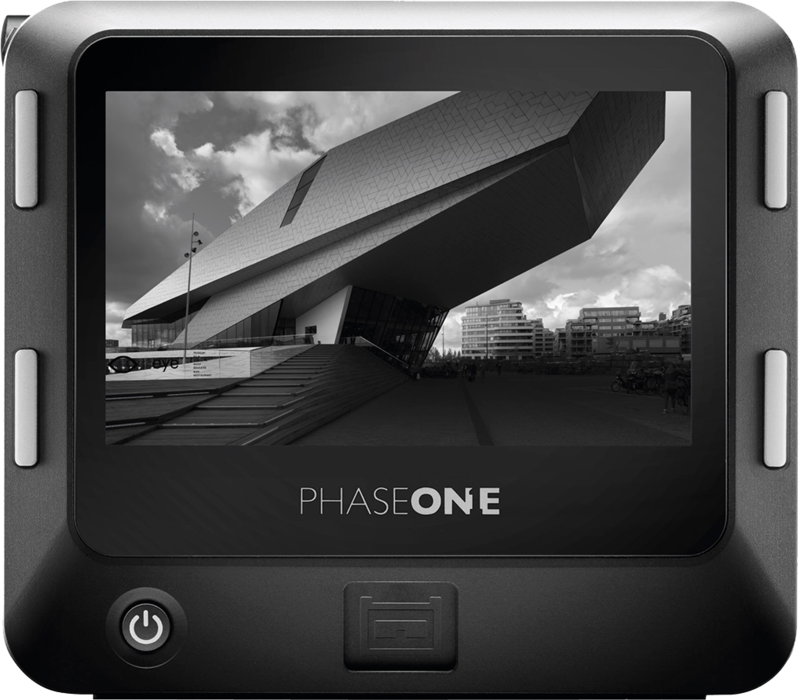 Phase One is breathing new life into the art of photography by developing a system without the distraction of colour, capturing touching elegance in pure creative expression. The IQ3 100MP Achromatic gives artists a new range of freedom to explore the enduring beauty of black and white photography.